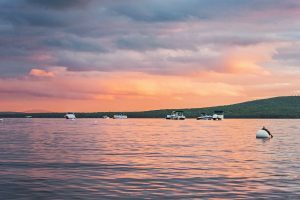 Swim in Maine’s pristine A1-rated lakes and ski Maine’s mountain trails. Visit coastal villages and woodlands. 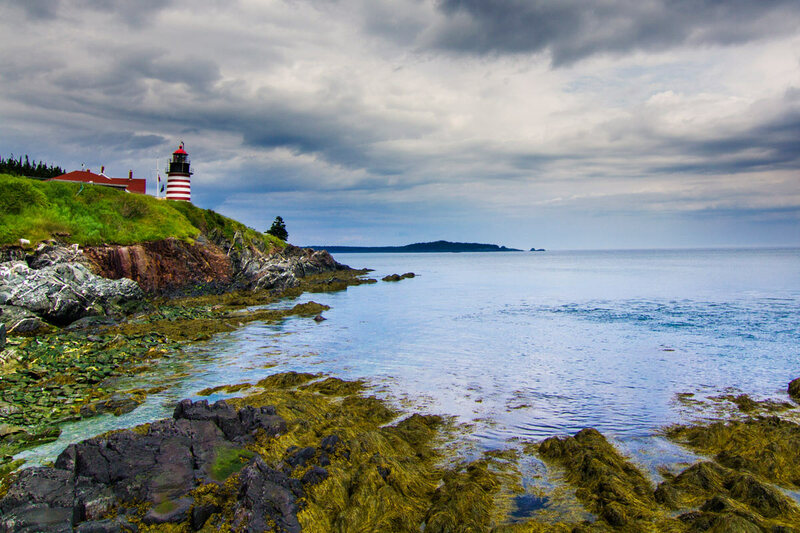 See Acadia National Park and bustling seaports. Travel country roads to visit farmers’ markets and wilderness hiking trails. Visit world class museums, and eat in the best restaurants anywhere. 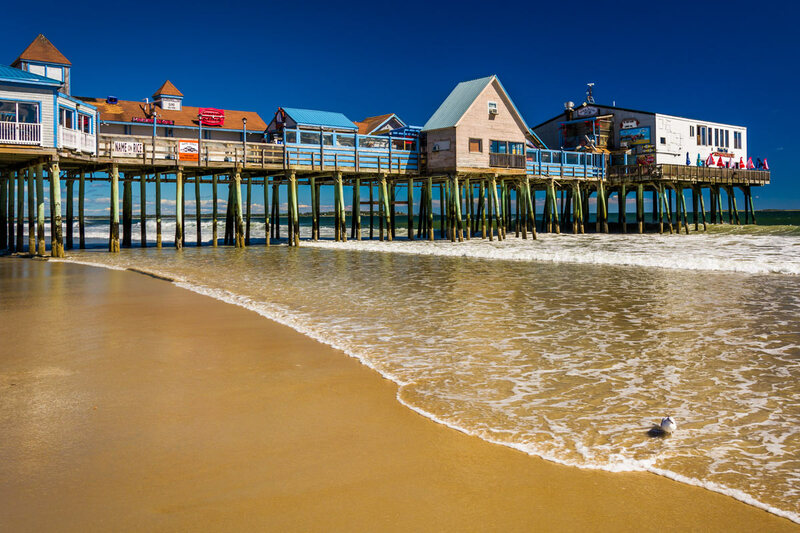 Visit a bit of Maine!